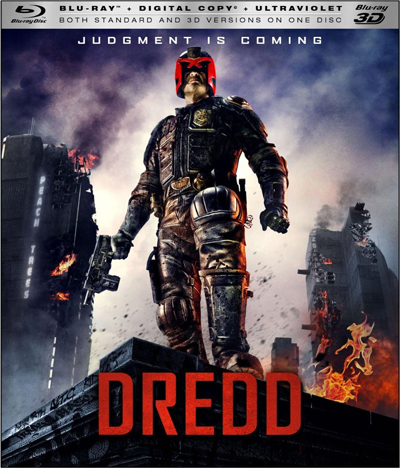 The comic book company that publishes Judge Dredd is now launching a movement to make a sequel to the 2012 Dredd 3D. 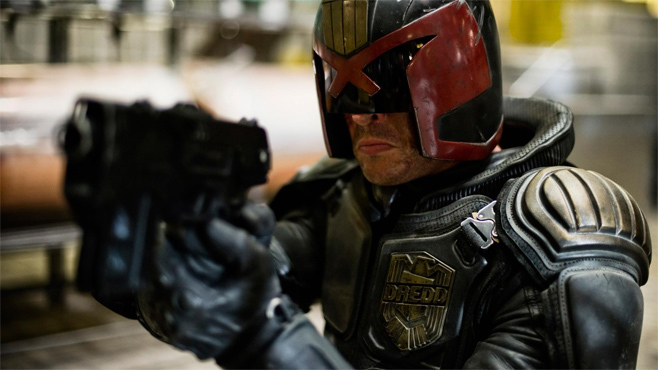 We have heard how critically acclaimed Dredd was, how successful it was in home video sales and how much star Karl Urban wants to make another one. But so far, the movie studios that funded and distributed Dredd have ignored all of that because the movie fell short of breaking even when it was in theaters. Crave's MovieWeb.com Thursday reported comic book publisher 2000AD launched an online petition … and accompanying Facebook page … to get the sequel back on track. We'll see if fans turn out in support and, if they do, whether a movie studio will respond. Okay, once again: here is the petition website and the Facebook page. Go forth and become the Law!